We can assist you regardless of the city, state or even country! 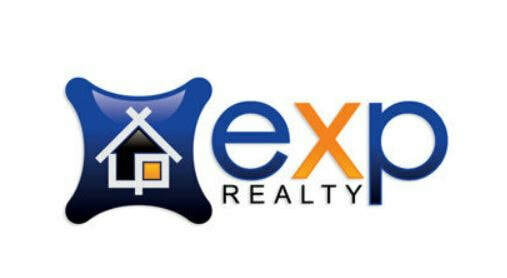 Let us help you find the perfect REALTOR in any city, state or country. Simply select what State you need an Experienced REALTOR, click on that state then fill out the Form that will appear and we will handle the rest for you! It really is that simple.......are you ready? Start Clickin'!